Our Custom Satin Banners are perfect for service organizations, breakfast clubs, award presentations and invitations. Each is made here in the United States with 100% bridal quality rayon acetate satin. 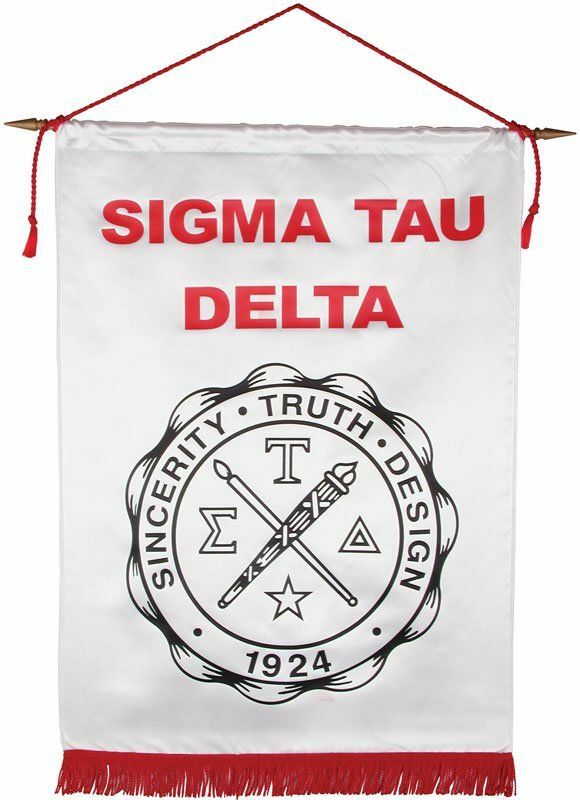 All of our banners come complete with a spear-tipped crossbar and hanging cord with tassels. 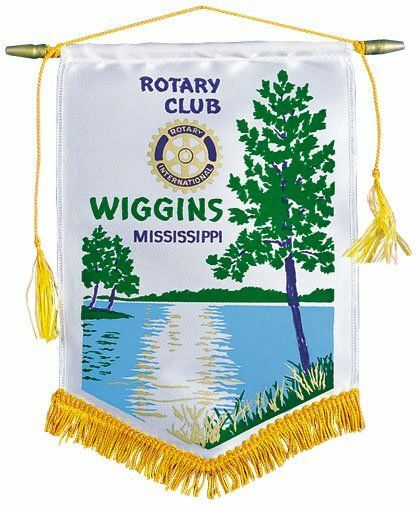 We are proud to offer these custom award and club satin banners in several popular sizes and several colors.